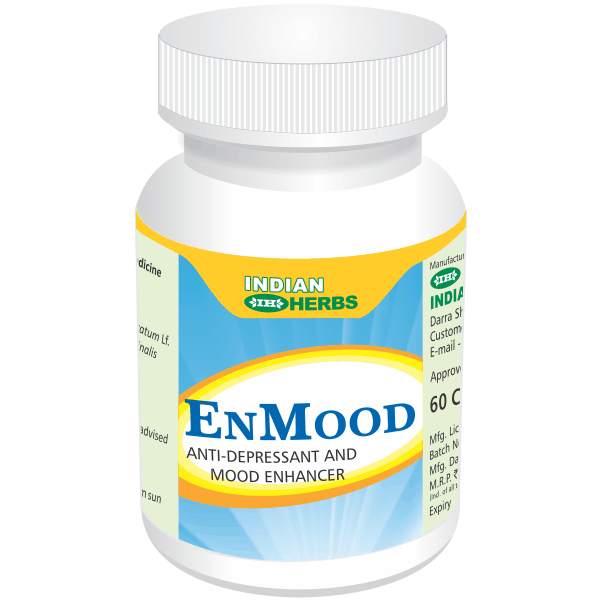 You can take a look at what we do at Indian Herbs in this video. Stress is unpleasant emotional state consisting of psycho-physiological responses to anticipation of unreal or imagined danger, ostensibly resulting from unrecognised intrapsychic conflict. Physiological concomitants include increased heart rate, altered respiration rate, sweating, trembling, weakness and fatigue, psychological concomitants include feelings of impending danger, powerlessness, apprehension and tension. 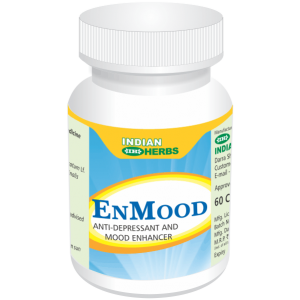 Indian Herbs introduce anti-stress herbal drugs which help improve your mental condition without any side effects. 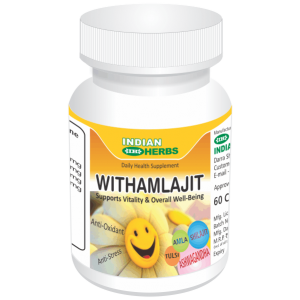 Indian herbs advice healthy habits with positive attitude towards life. INDIAN HERBS SPECIALITIES PVT LTD © 2019.